The MIOAQU functional module was developed for the MICA ecosystem. DWave, as HARTING partner, has designed some functional modules for the MICA. DW0108 board is a MICA functional module. USB and power supply isolation to/from CPU module. The module is designed for industrial application. 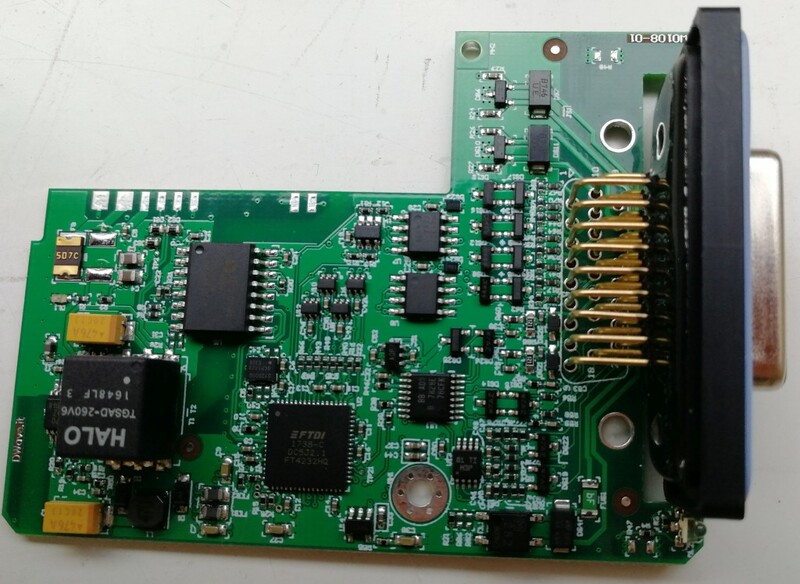 Integrating the module on the MICA housing you can enable acquire the most standard sensors from the field and logging the measurement over the cloud. All the benefit of the MICA ecosystem plus the benefit of the standard sensinsg, one relay output and 2x RS485 interfaces! Ready for the most challenge applications. The module is in available as engineering samples, ready to be integrated on your system.